This natural foundation has a nourishing, softening, moisturising, repairing and anti-inflammatory effect. 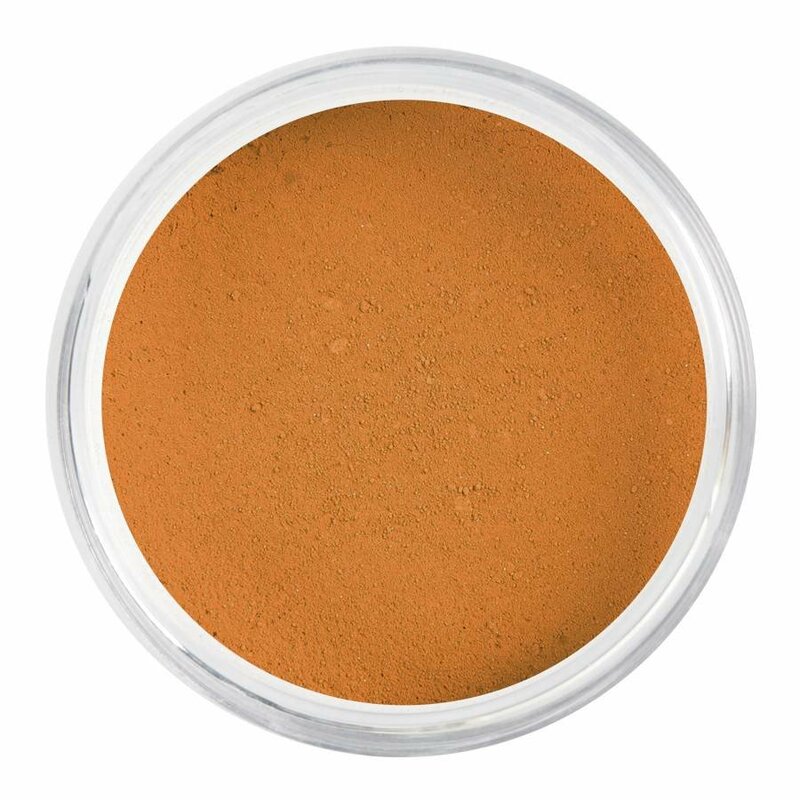 This loose powder foundation is 100% natural. Are you not sure this is the perfect colour for you? Then request personal advice from one of our makeup artists and send a photo of yourself without makeup and in daylight to 06 15 15 49 91 or order the trial kit for the exotic/ dark skin or dark skin. Apply with a Apply with a foundation (Kabuki) brush for the best result. Our mineral foundations are suitable for the sensitive skin.